In today’s post I’ve got a longer video for you that runs you through some essential blues techniques. If you want to play the blues, you don't need 101 scales and a 1001 chord voicings. All you need is soul, attitude and killer phrasing abilities. Well, it’s focusing more on HOW you say as opposed to WHAT you say. 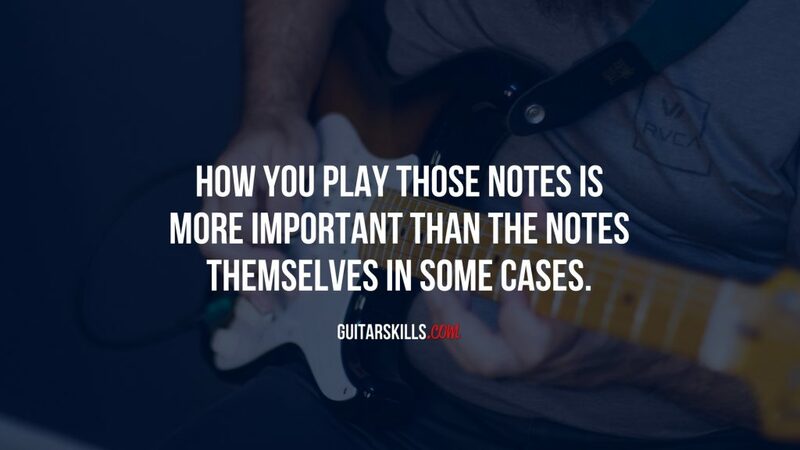 Simply put, you want to make sure you squeeze every drop of passion out of your notes. If you listen to the greats, it’s clear they have a special touch with the guitar. 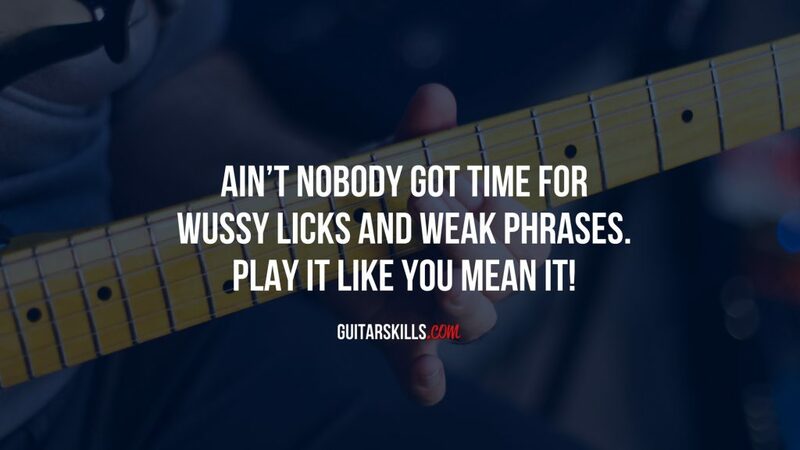 Just think Stevie Ray Vaughan, BB King, Eric Clapton, etc. Those guys all used the same chords and the same scales, yet they sounded totally different! Why? Well, it’s all in HOW they played those notes. That right there is phrasing. I cover all the essential articulation techniques in today’s video. 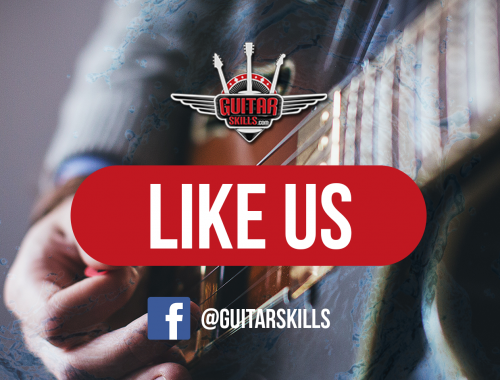 Check it out and, more importantly, put it to use so you can play the blues with passion and power. 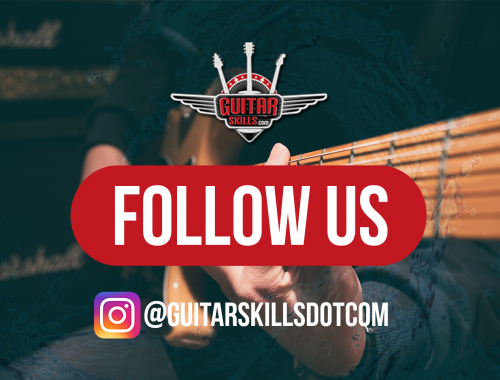 If you’re looking for proper training so you can play the blues like the legends, sign up for your Free Membership today! Plus, grab the tabs for this lesson!